Tory Lanez released his sophomore album Memories Don’t Die earlier this year which moved 54k copies in the first week and debuted at number three on the Billboard 200. But he’s already moving on to new projects. Yesterday, he revealed on his Instagram that he was releasing a lot of music this Summer, which includes a Latin album called El Agua. Without wasting any time, the Toronto based rapper-singer is here with the first single ‘Pa Mí’ which features Puerto Rican reggaeton star Ozuna. Pa Mí means “for me” or “to me” in English. 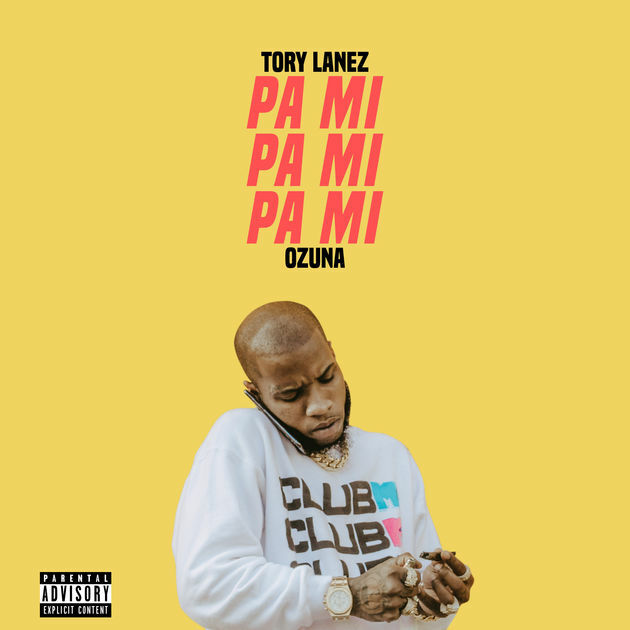 Tory has always utilized sounds from various cultures in his music so the decision to make a Latin album is not surprising at all. Listen to/preview the the new song below (currently only available in select international markets).